Today, the role of nurses is rapidly evolving as they are tasked with an even wider range of health care responsibilities. The health care system is dealing with an increasing number of complex illnesses that means caring for the sick has gotten more complicated. Thankfully, nurses are rising to meet these challenges. 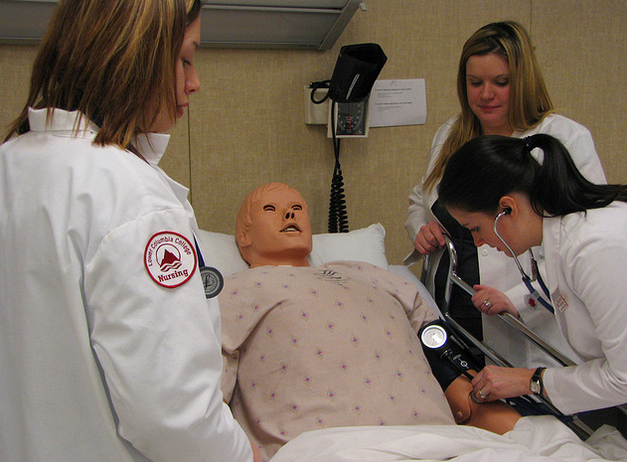 Advanced nursing education is empowering nurses to lead the way. With nursing education continuously advancing, nurses are not just caring for the sick anymore; they are also changing the notion of modern medicine and health care delivery. 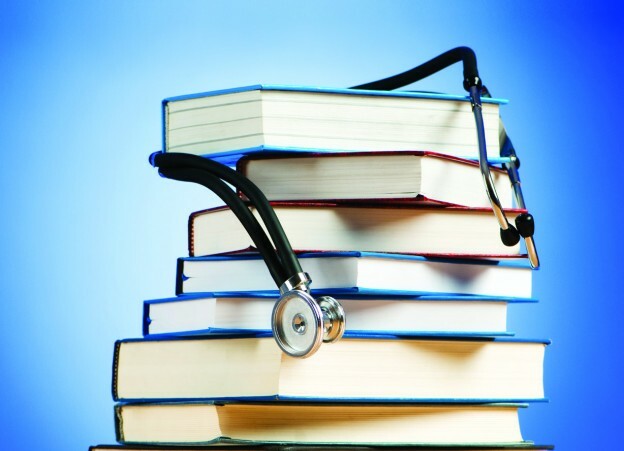 Nursing education is not what it used to be, even more, nursing has become more complex in ways that we could not have imagined a generation ago. More than great caregivers, nurses are becoming great innovators too. A new generation of thinkers who want to be agents of care and innovation are in high demand in health care. 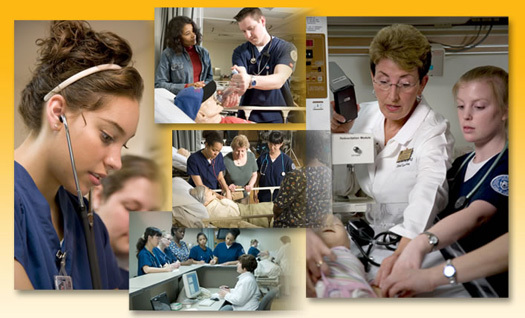 The nursing profession is for the intellectually curious, lifelong learner. However, amidst the innovation and advancement of nursing education, the job of a nurse is first and foremost a caregiver and advocate for the most sick and vulnerable members of our communities. Health care today is continually facing different challenges as the need for improvement in technology, effective approach and quality health care professional increases. As the American population increases and the number of senior citizen swells, the presence of nurses in hospitals and other health care facilities is in demand. There is a shift in the country’s health care needs which is now more related to chronic conditions like hypertension, arthritis, cardiovascular disease and diabetes as well as mental health conditions. This is due to the increasing aging population and spread of obesity in the country. Though it is known that chronic diseases are predominant today, our health care system is designed in favor of acute illnesses and injuries. This shows that there is a need to make a change in nursing education. 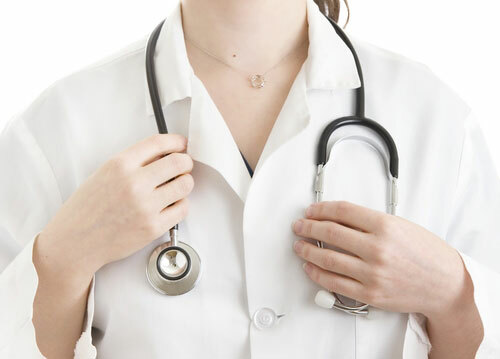 Nurses in the 20th century are educated in a different approach and the teachings and lessons are more into caring acute illnesses as well as injuries. Though it is still vital, it won’t be enough in the current health situation of the country. The patient health needs are more complex today than it was before; therefore nurses must acquire a more advanced and focused education. Nurses today must acquire leadership qualities, evidence-based practice, research experience, improved teamwork and collaboration abilities as well as competency in particular areas like geriatrics and community and public health. Due to the development of health care technologies, nurses are expected to master technological tools and apparatuses as well as be prepared for expanding roles. That is why nurses are required to get higher levels of education. 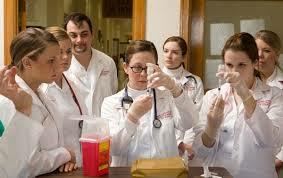 They must be educated in new ways and approaches that best suit the health care situation today. New and emerging competencies in quality improvement, decision making and team leadership must be included in nursing education.